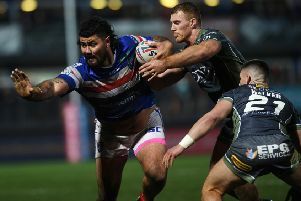 PAULI PAULI says Wakefield Trinity’s defiant win at Hull FC says plenty about the club’s spirit. The big second-row scored their final try in Friday’s impressive 32-12 success at KCOM Stadium. However, Trinity had to do it against the odds having lost England winger Tom Johnstone to a serious knee injury in the first half and then seeing two-try Dream Team centre Bill Tupou also limp off in the final quarter. Head coach Chris Chester had no backs on the bench so resorted to using second-rows Matty Ashurst and Justin Horo in the centres with Reece Lyne shifting to the wing. He described it as the best win of his three-year tenure at Belle Vue and former Parramatta Eels forward was similarly impressed. “We didn’t go down with two of our best players in our team injured,” said Pauli. “For for the boys to stand up and do their jobs in different positions they’d never played in it’s something good in itself. After their third win of the season, Wakefield host high-flying Warrington Wolves on Thursday but must do so without their key duo. 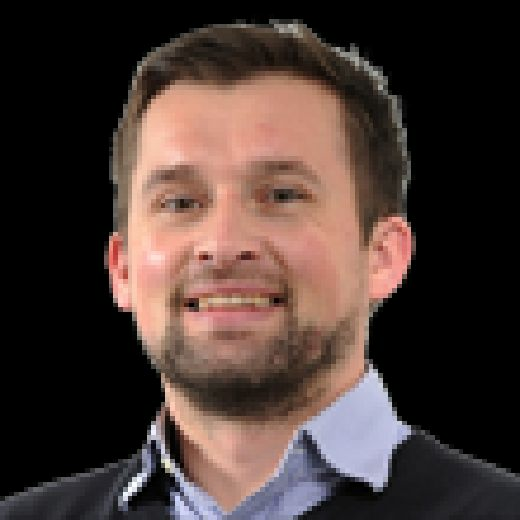 Johnstone, who needed a knee reconstruction in 2017, is out for the rest of the season after it was confirmed yesterday he had cruelly suffered a torn ACL on his other knee. Pauli, 24, admitted: “We heard it from the bench and didn’t know what had happened at first. “We’re hoping all the best for him; it’s not an easy thing to come back from injury and stuff like that. It wasn’t a good sight to see, one of our players going down as he did. Meanwhile, Trinity prop Craig Kopczak has signed a new deal until the end of 2020.